how do i line these up to be straight? Thread: how do i line these up to be straight? I need your help please! I hope I can explain this so that it makes sense! I'm sewing 2 angled pieces together on the long side. Once sewed, they need to be straight across the top and the bottom. 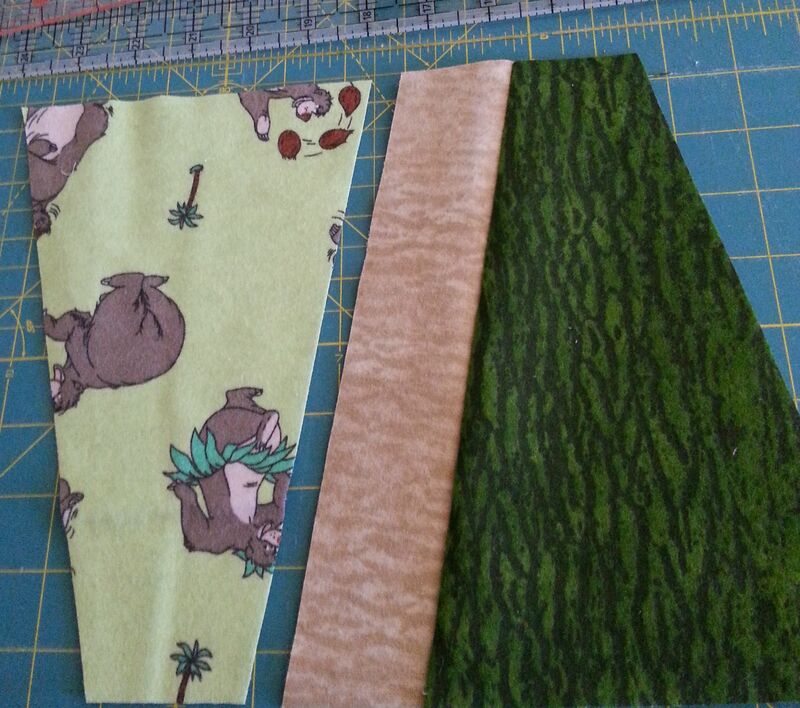 How do I line the light green piece (on the left) to the tan piece so my top & bottom edges are straight and not kitty-wompered? If I put my 'ears' together, they aren't straight when sewn so I've been ripping out a few and decided to come here for you collective wisdom. You just line it up and sew...just pretend its not at an angle. I knew y'all could help me out! Thanks so much! Yes - that tut is great - the visual helps a lot. I really appreciate it.